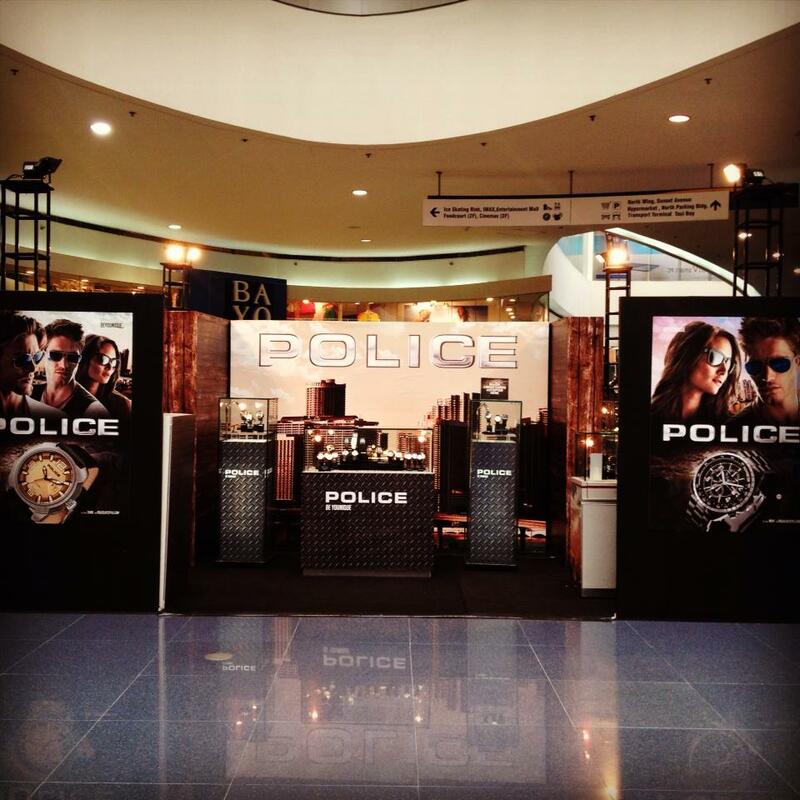 Visit Police Caravan at MOA! showcasing their new collection in 15% discounts! until May 1 only! Hurry-up guys! LOOK who dropped by the caravan!